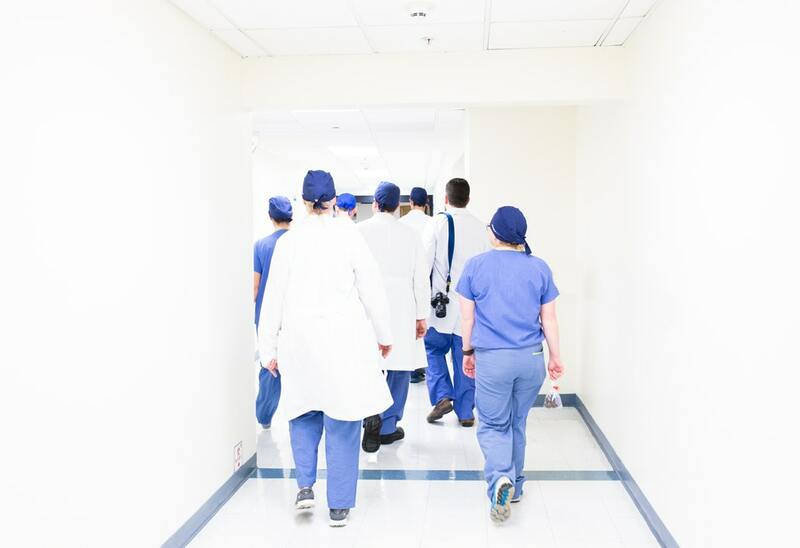 Philadelphia is known as a city with renowned medical facilities that offer world-class patient care and unparalleled employment opportunities for medical professionals. One such medical center is Hahnemann University Hospital, a tertiary care center with a rich history in Philadelphia. At the Packard Motor Car Building apartments near Hahnemann University Hospital, residents who work at the hospital can enjoy quick and convenient commutes, while non-medical-personnel residents have the peace of mind of being close to a leading hospital if an emergency arises. Hahnemann dates back to 1848 when it was founded as a teaching hospital. It still has educating future generations of doctors as one of its core principles, with the operation of its teaching facility, Drexel University College of Medicine. Residents who live in apartments near Hahnemann University Hospital and are studying at the facility will appreciate living just minutes from work. As medical students and professionals often have to spend late nights and early mornings at the hospital and may need to be on call and get to work quickly, the one-block walk between the hospital and the Packard Motor Car Building will seem invaluable. The Packard’s apartments near Hahnemann University Hospital are also a good fit for residents who want the reassurance of close, convenient, and high-quality medical care. Hahnemann offers a range of specialties, including a Level 3 neonatal intensive care unit, minimally invasive robotic surgery, a comprehensive sleep center, and much more. It operates a Level 1 Trauma Center, so locals can be confident that, should an emergency happen, they can be in the hands of trained professionals in just moments. Apartments near Hahnemann University Hospital also enable residents to take advantage of all that the bustling area around the facility provides. Shopping, dining, entertainment, and more are just steps from the Packard Motor Car Building. The neighborhood is also conveniently located near the city’s leading arts and cultural institutions, including museums, galleries, and studios. And although there’s plenty to see and do right in the area, The Packard is also just moments from major thoroughfares like I-676, 30th Street Station, and a number of public-transit lines, so residents have easy access to points throughout the region. Whether residents work at the hospital or just want to take advantage of all that the neighborhood has to offer, the Packard Motor Car Building apartments near Hahnemann University Hospital provide residents with amazing amenities and endless opportunities. Contact us to visit today. The Metropolitan offers studio, 1- and 2-bedroom apartment homes in Center City. 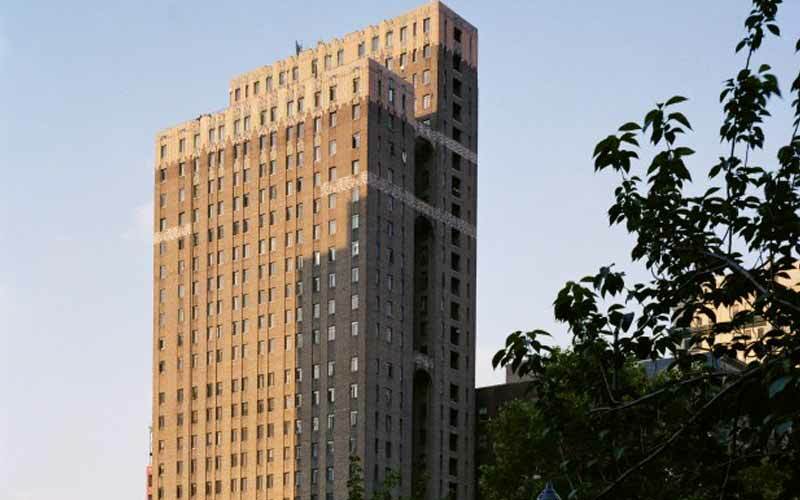 Designed by French architect Louis Jallade in the 1920s, The Metropolitan is a 26-story twin-tower Art Deco building offering luxury apartments for the modern lifestyle.